Hello guys there is a new lodging option again in Kampong Glam Singapore which could be the right choice. 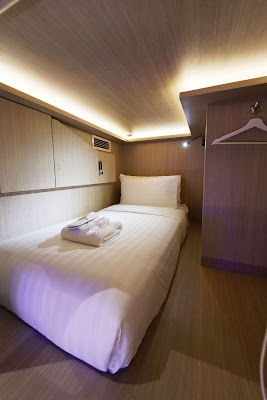 With the concept of a very comfortable capsule hotel and also located in a strategic location that is in the Kampong Glam Singapore. Under its signature CUBE brand, CUBE Boutique Capsule Hotel at Kampong Glam, is part of the expanding portfolio of hospitality real estate in Asia helmed by RB Hospitality. 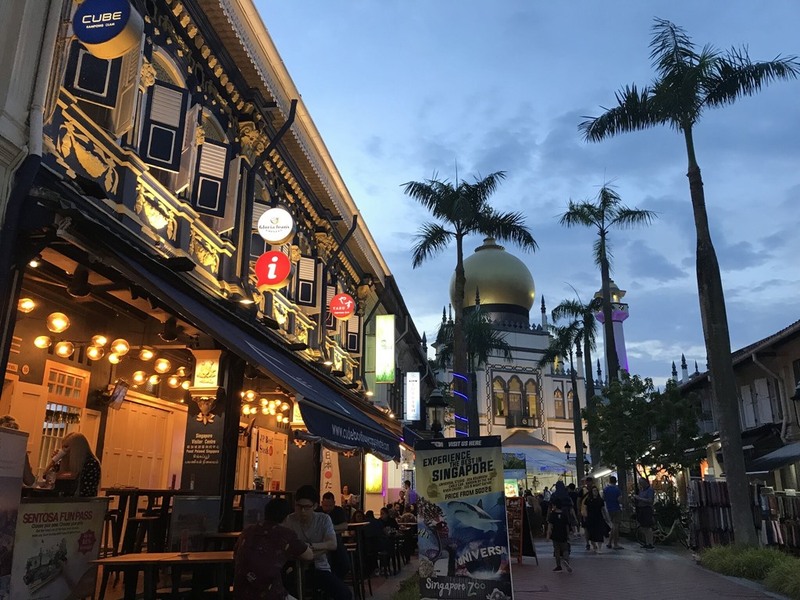 Its location in the Kampong Glam Heritage Trail underscores the group’s premise for affordable, restored heritage accommodation located in popular conservation and cultural enclaves targeted at a new group of digitally-inclined, discerning travellers. I'm curious to try queen capsule. exclamation for lazes. Wow next time will try to stay, thanks for your info. 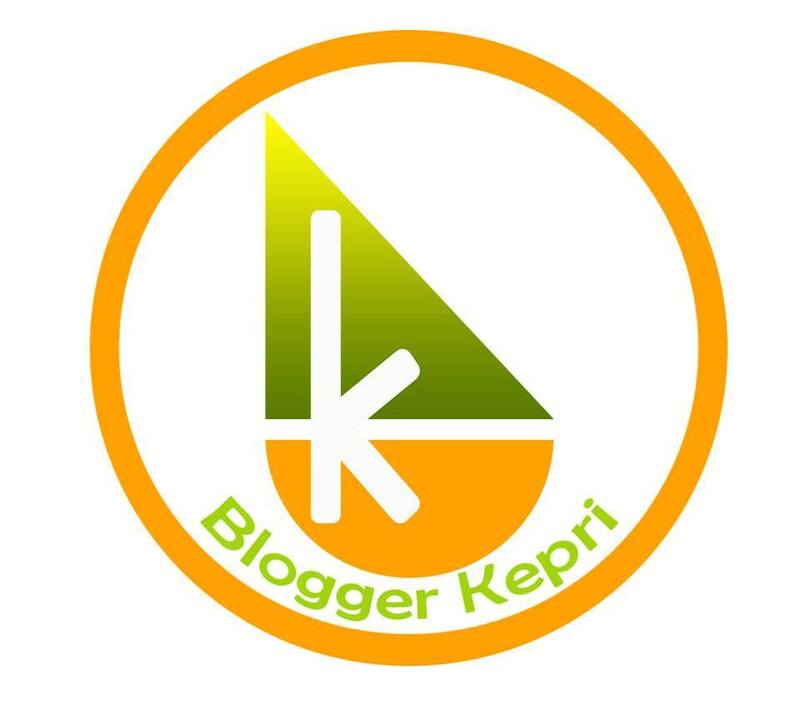 Keren banget, asli pas main ke sana lewat situ tapi gak ngeh itu hotel. dalamnya uniknya, mau deh cobain kalo main ke sana lagi. Wah hotelnya bagus juga, bisa buat tempat nginap kalo lagi main ke Singapore.